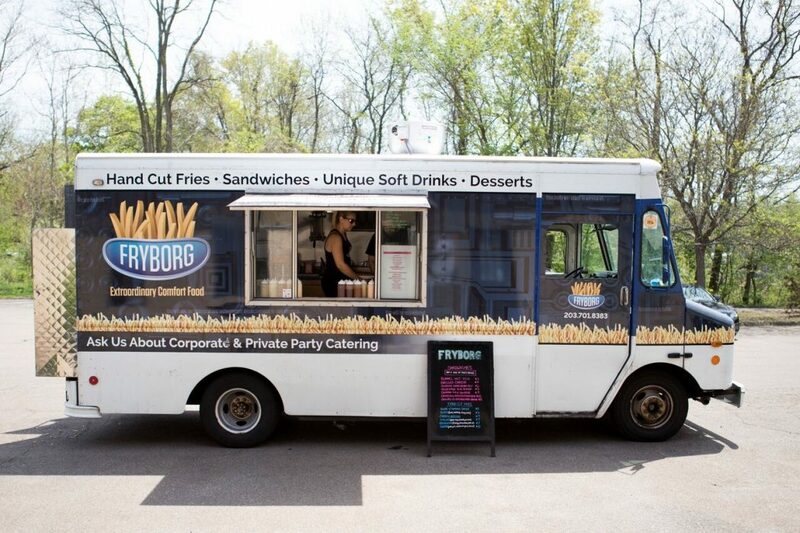 Food trucks are all the rage these days, combining restaurant quality with fast-food prices and convenience. You can find almost any treat on wheels now, from comfort food like donuts and mac and cheese, to fancier fare like deluxe sandwiches and upscale desserts. For those new to this portable trend, we’ve hand-picked some of New England’s must-try food trucks. Roxy’s is a Boston favorite, and not just for collegiates hunting down late-night snacks. Their gourmet grilled cheese sandwiches put a unique twist on a classic, simple meal. Menu items include the Hot Honey Bacon Grilled Cheese and hand-cut truffle fries. 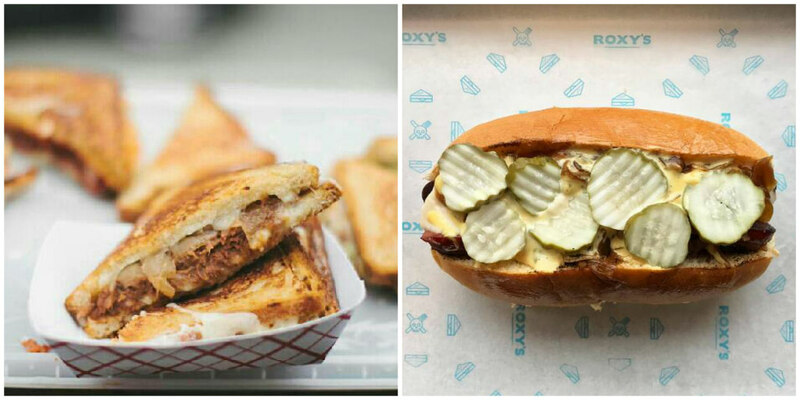 And if you can’t track down the truck, Roxy’s has four brick-and-mortar locations throughout the city. 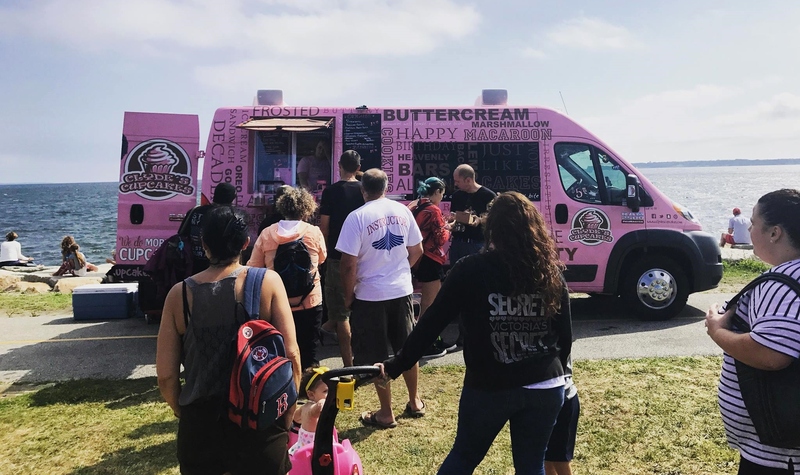 A competitor on the current season of “The Great Food Truck Race” on the Food Network, the Wicked Good Seafood Truck is a new Cape Cod operation offering seaside classics on the go. Look out for its debut in the Falmouth area this September. It’s hard to miss this bright pink truck, looking like a sweet treat itself and in the same hue as Clyde’s brick-and-mortar Exeter location. 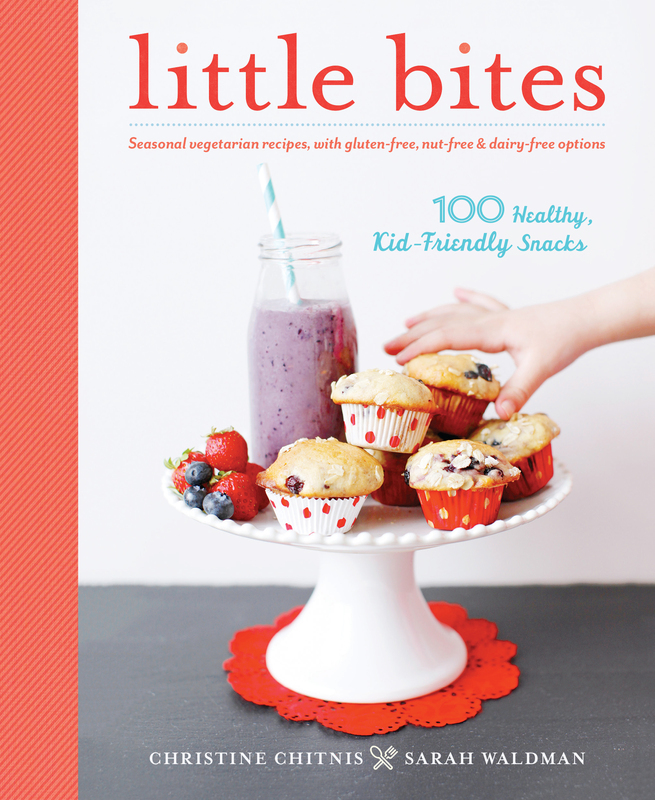 Satiate your sweet tooth here with specialty cupcakes, brownies, and cookies. A recent menu item: Caramel Corn and Chocolate Stout Cupcakes with Whiskey, Bacon and Chocolate Buttercream. Wow. 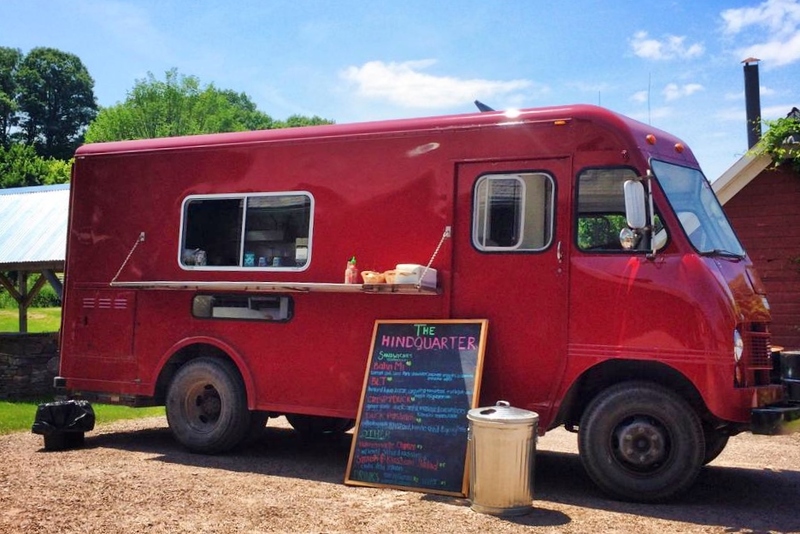 For meat lovers, the Open Season food truck is a dream come true. Their hunting-themed menu includes venison chili, bison burgers, duck poutine eggrolls, and even a vegetarian option (aptly named the Lousy Hunter). 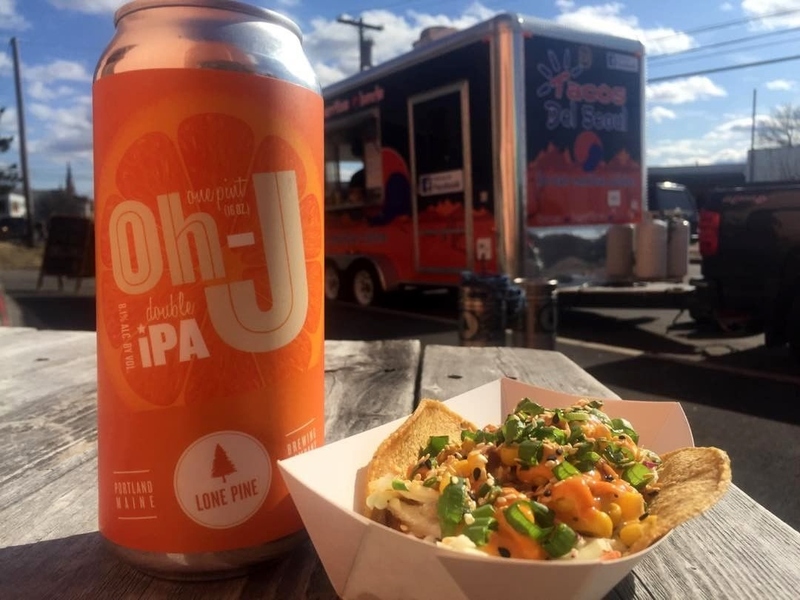 This is the perfect truck for couples who can’t settle on dinner: Portland’s Tacos Del Seoul combines South Korean flavors with traditional Mexican fare. They offer bibimpap, bulgogi bowls, egg rolls, taco trios, and impressively large burritos. 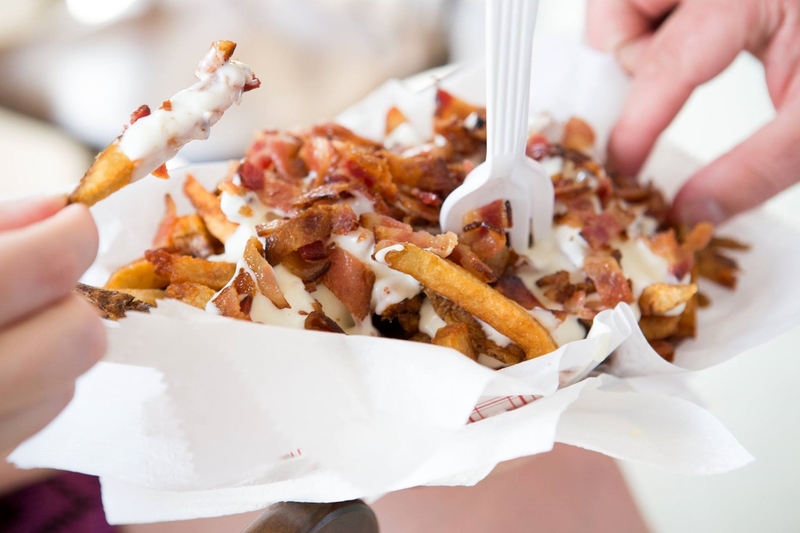 Hand-cut, double-fried french fries are Fryborg’s specialty, complete with a variety of toppings and sauces. Try the Dutch fries with curried ketchup, onion and mayo, or the Italian with pesto, tomato and Parmesan. The menu also features specialty sandwiches for the extra-hungry. 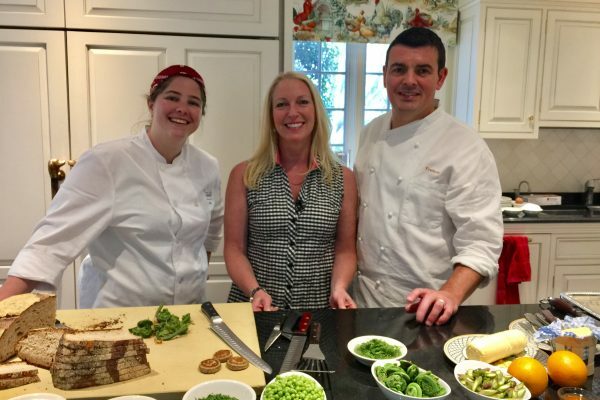 The Hindquarter specializes in farm-to-table fare and offers catering services complete with grill and smoker options. Food truck menu items include the Wild Mushroom Grilled Cheese, Bahn Mi Sandwich, and savory Moroccan Lamb Meatballs.